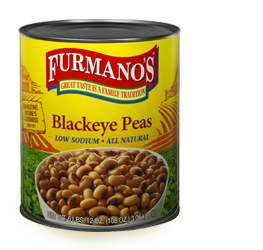 Offer healthier eating options without sacrificing flavor. 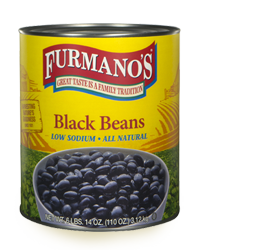 Furmano's great tasting beans are now offered in low sodium all natural formulations. 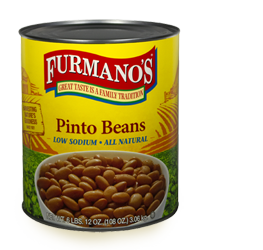 Specially formulated to bring out the rich, delicious flavor of wholesome beans while using less sodium. 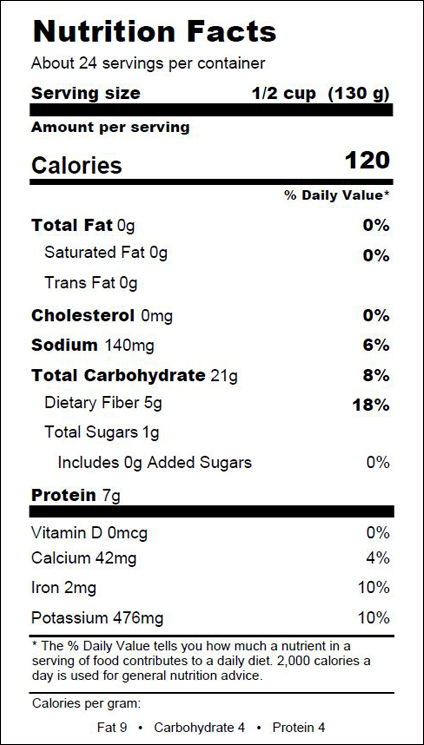 * Per serving sodium content for the line is kept at the FDA Low Sodium level of 140 mg or less. 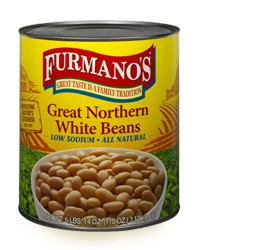 To preserve the integrity of our carefully harvested all natural beans** Furmano’s uses no artificial preservatives or flavors. 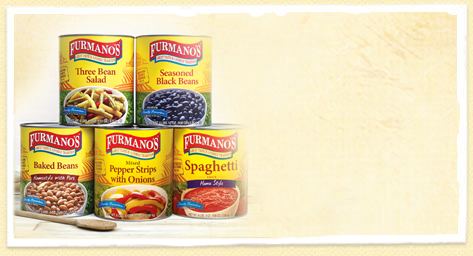 When a recipe calls for a sweetener, Furmano’s uses only pure 100% natural sugar – no high fructose corn syrup. 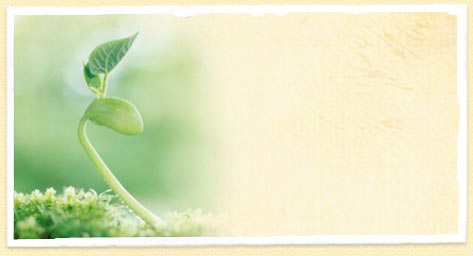 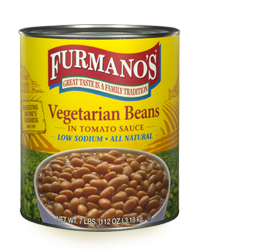 Make Furmano’s beans a healthy part of your business. 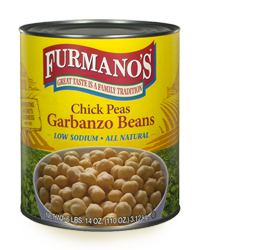 * 50% or more sodium reduction from Furmano’s standard bean formulations. 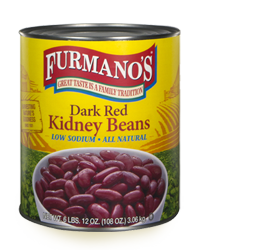 **All natural beans, bean colors may vary. 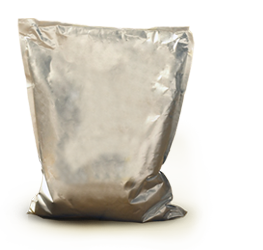 DOWNLOAD the Low Sodium All Natural sell sheet or contact your local sales representative if you need any additional information. 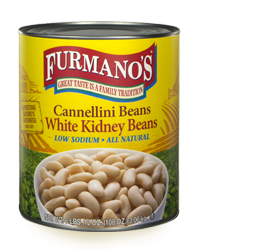 For a FREE Sample of our Low Sodium All Natural cooked beans, call 877-877-6032.